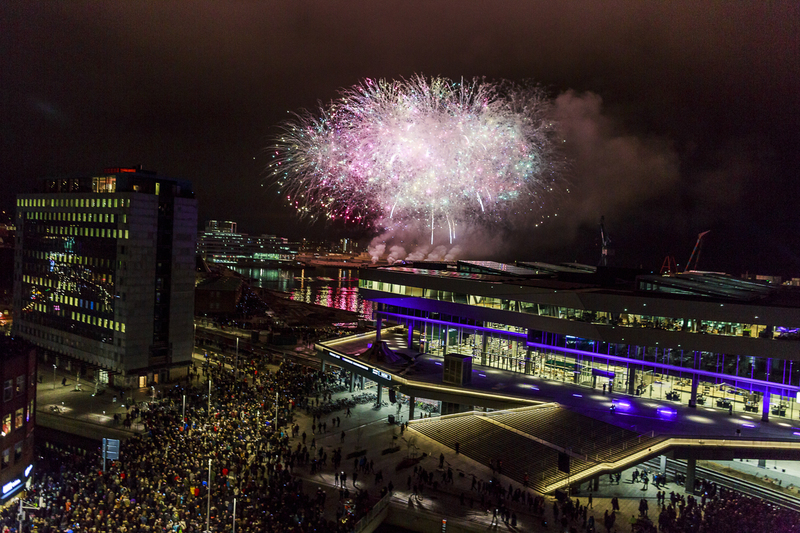 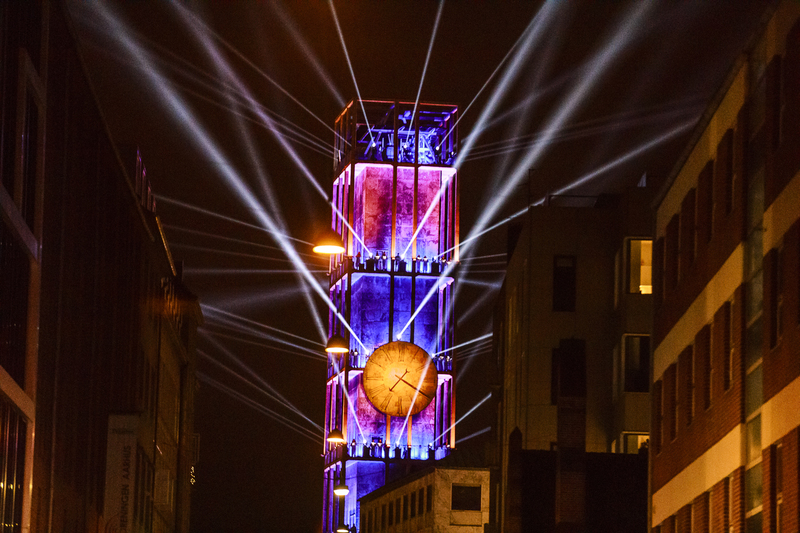 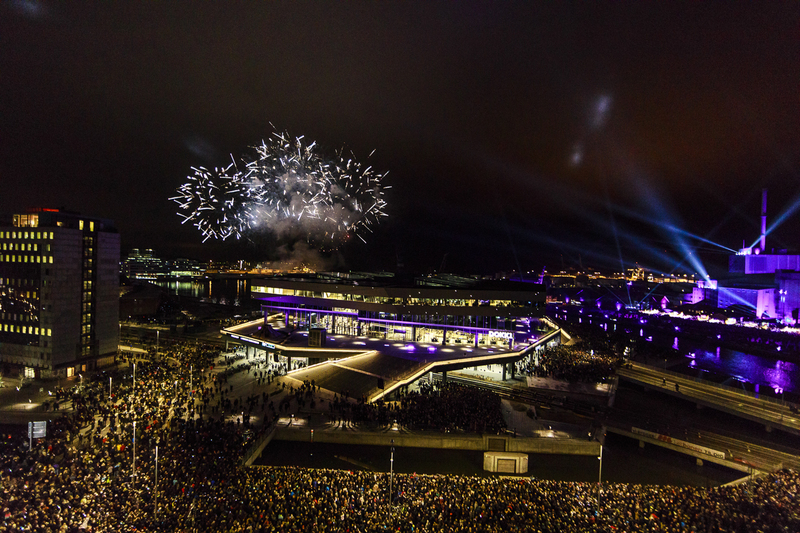 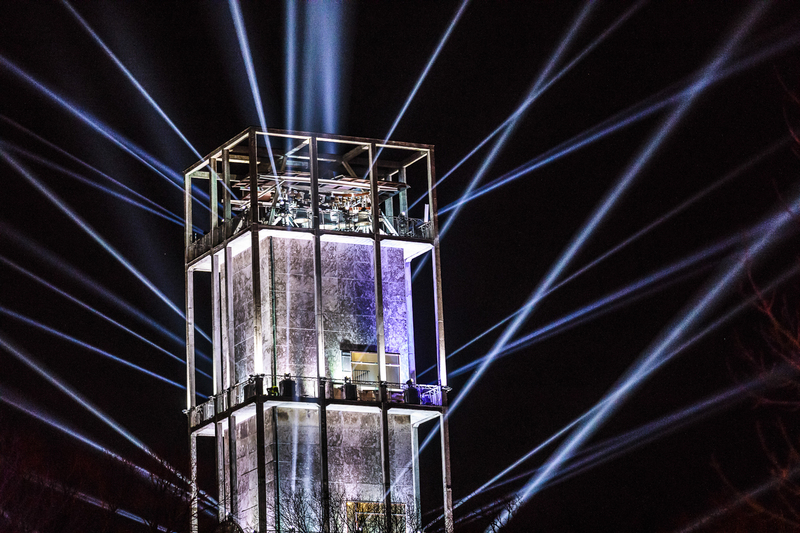 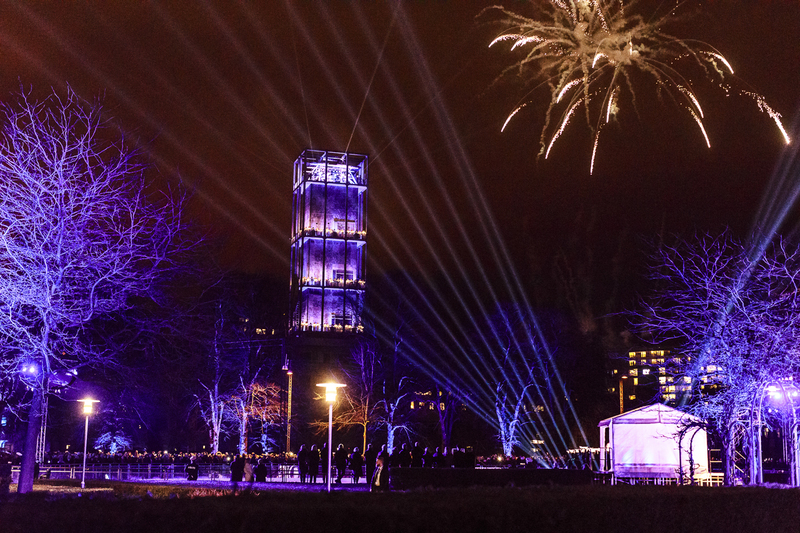 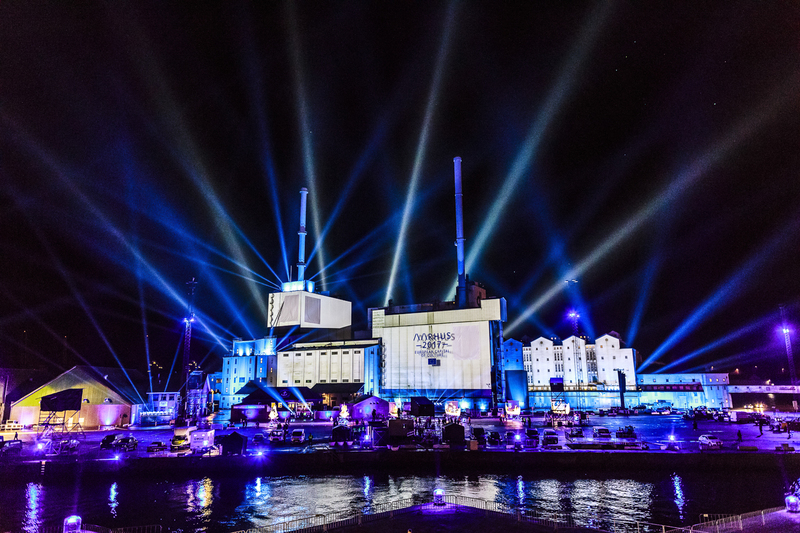 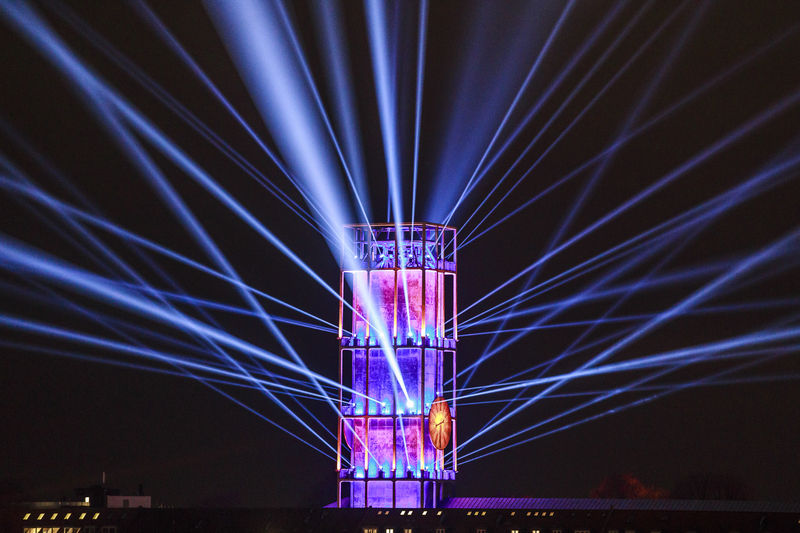 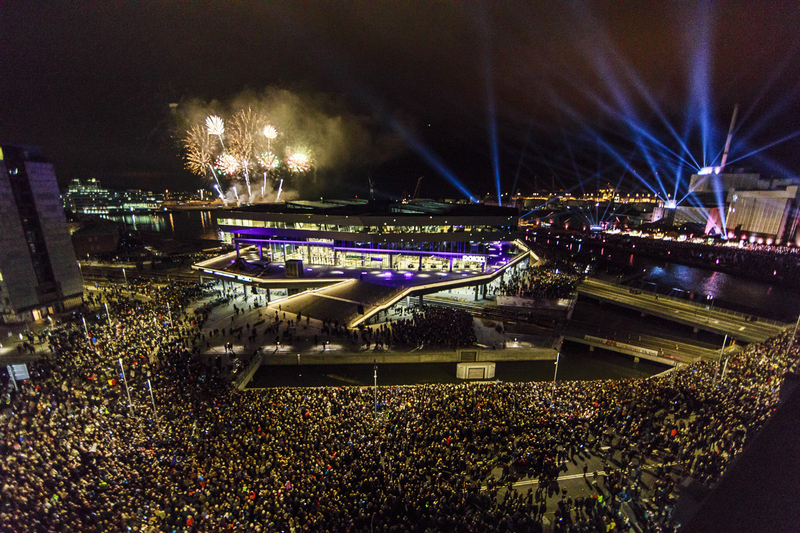 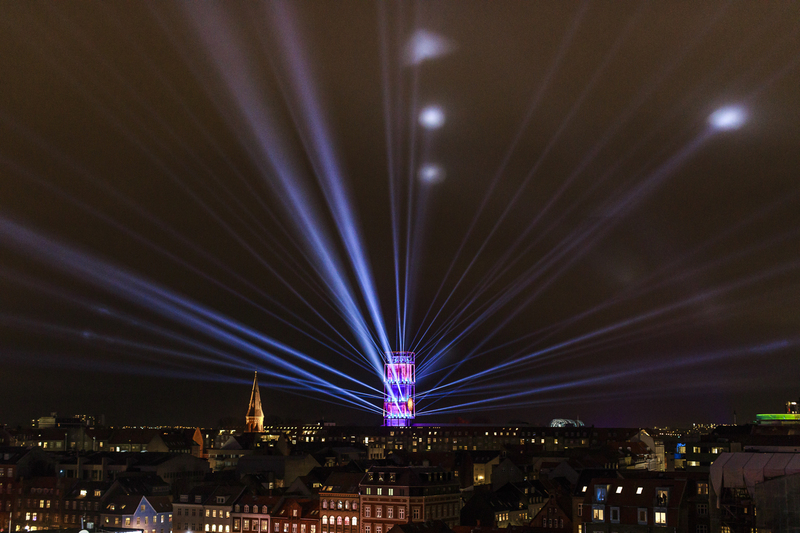 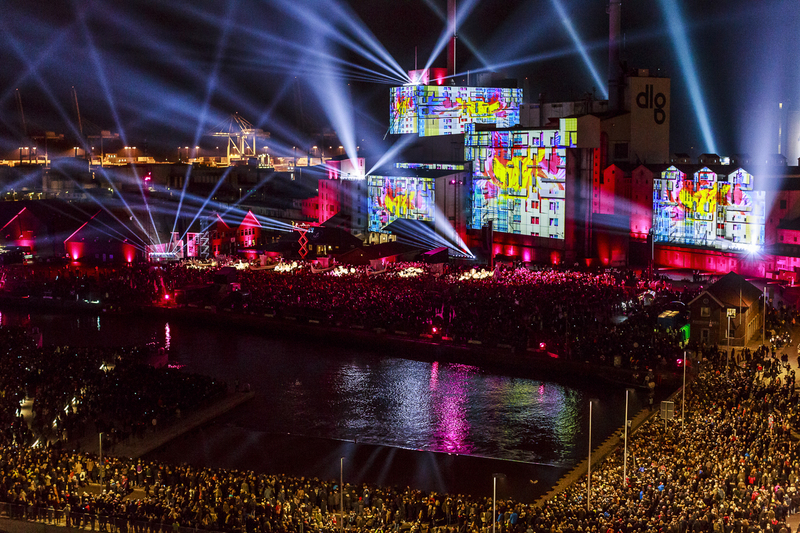 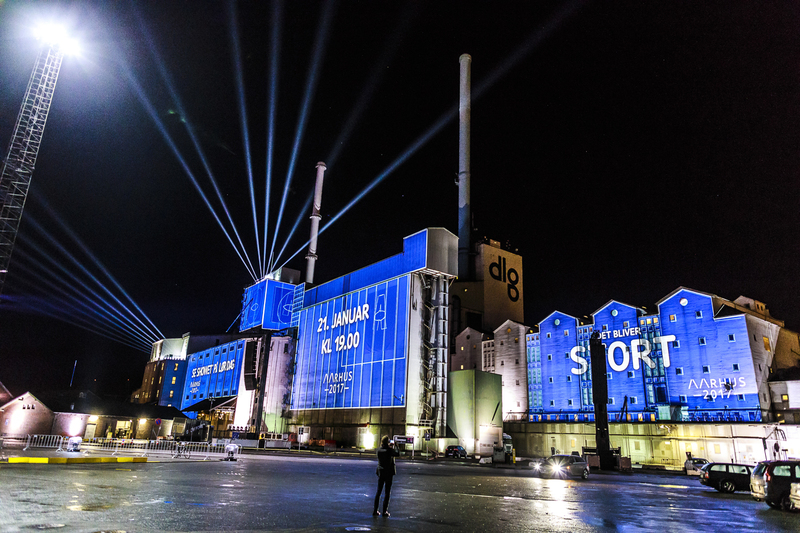 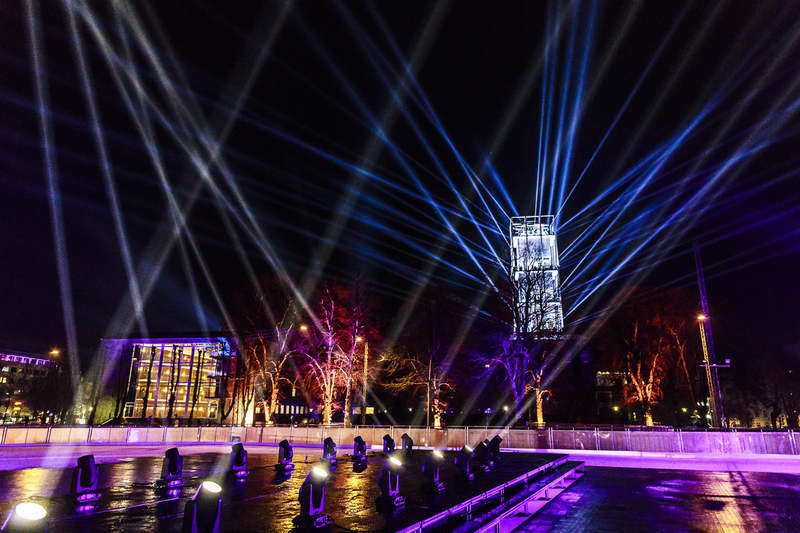 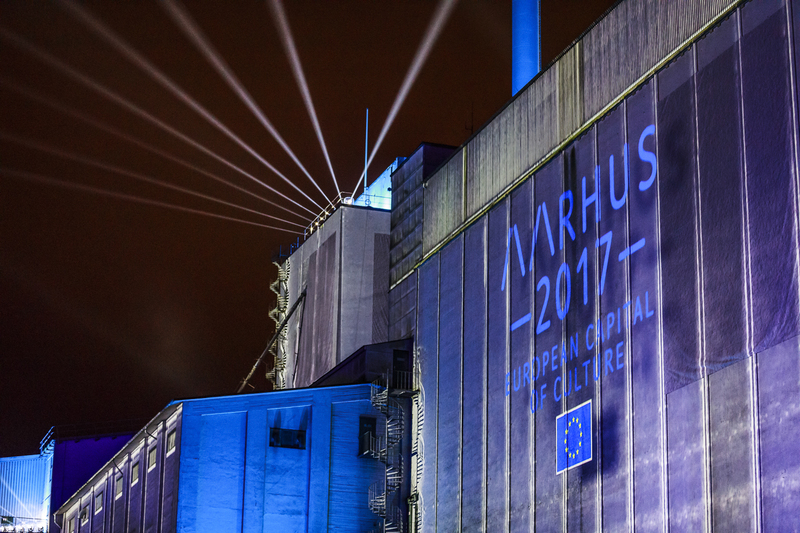 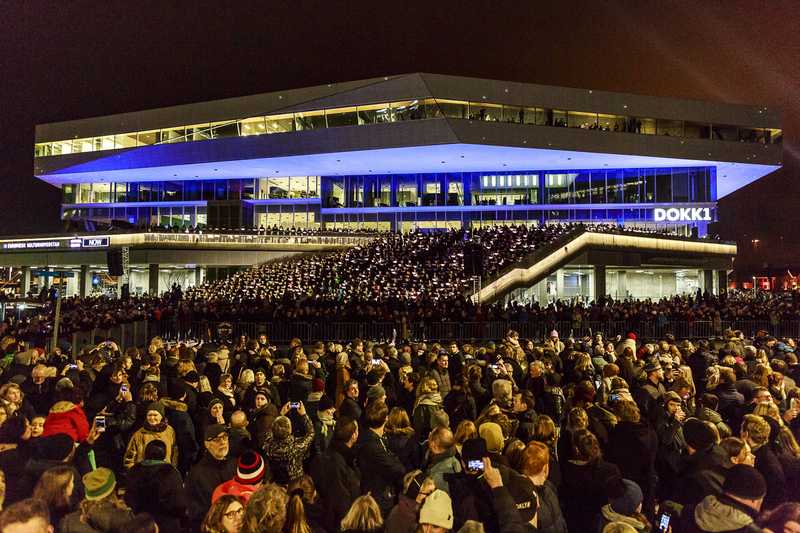 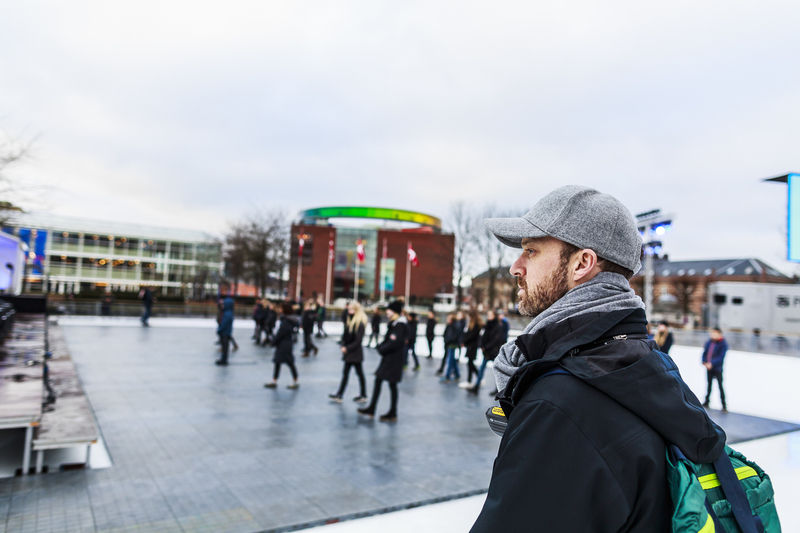 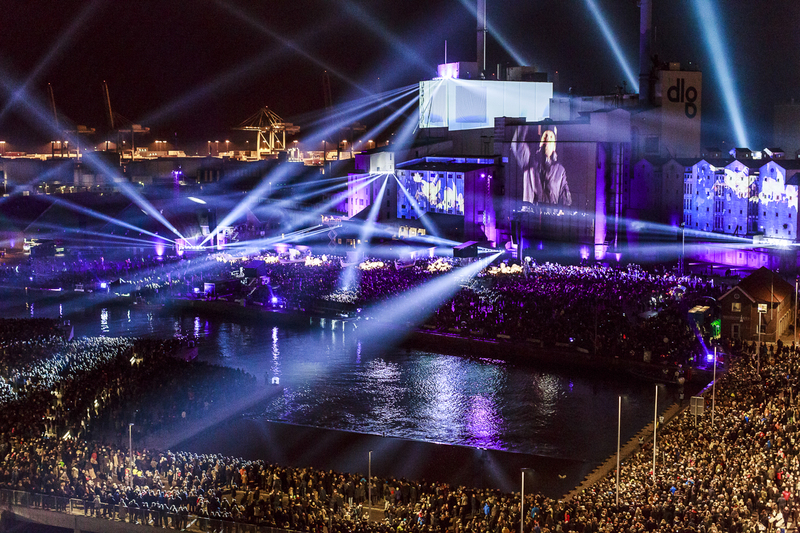 „The opening ceremony for Aarhus’ year as European Capital of Culture 2017 took over the entire city and had a development period of twelve months. 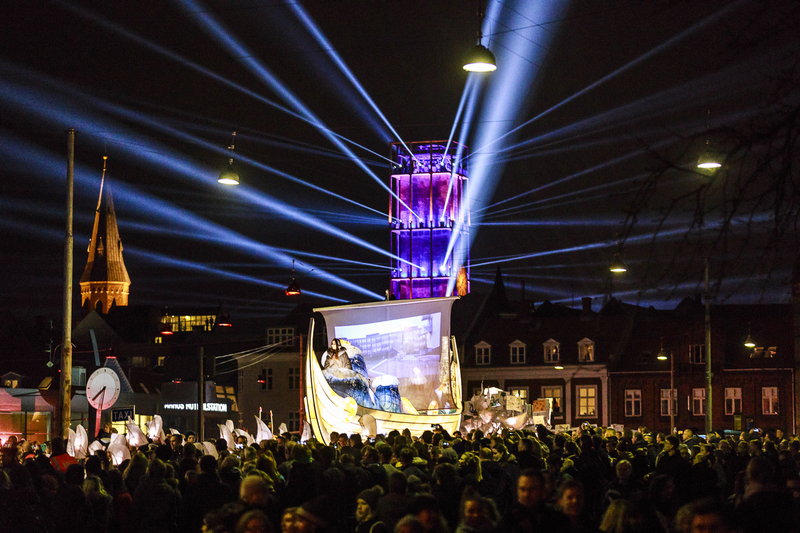 While the major event was centered around Danish history and thereby also linked to their Viking origins, it also took a very modern approach with a clear focus on community and the future. 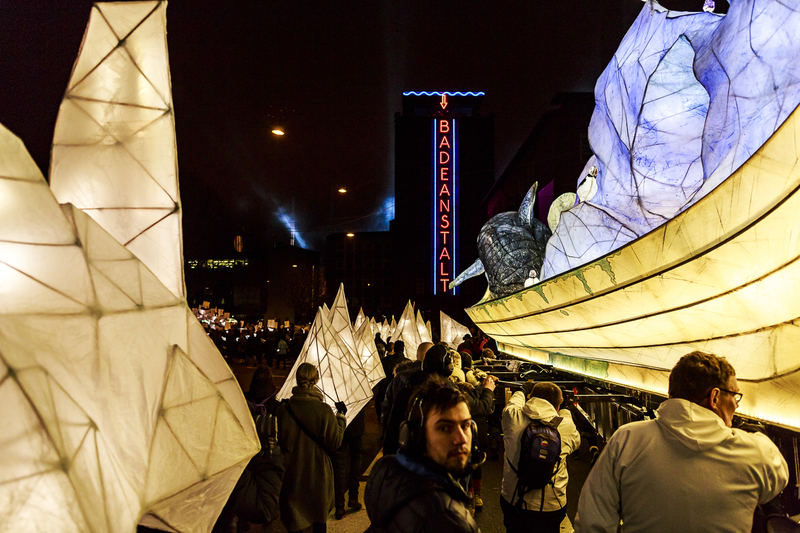 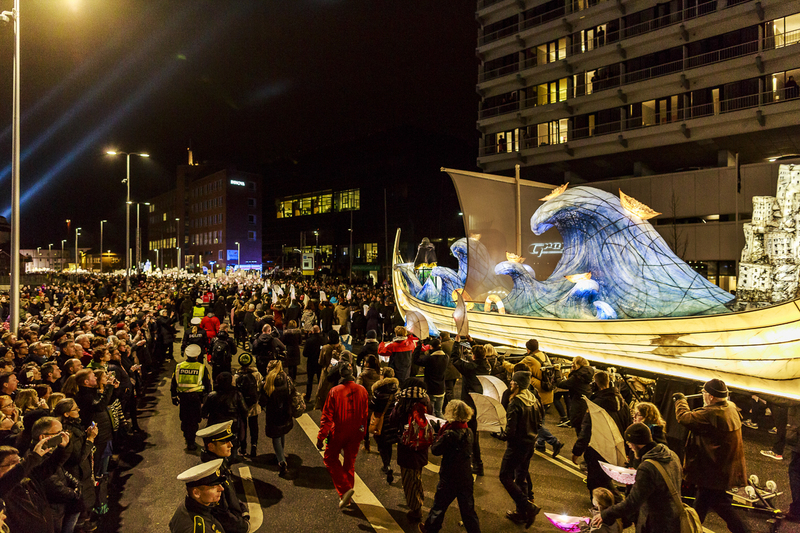 Featuring close to 5000 participants from around Danish region, a 500 meter long lantern parade carried six illuminated life-sized Viking ships and 4000 individually hand painted lanterns. 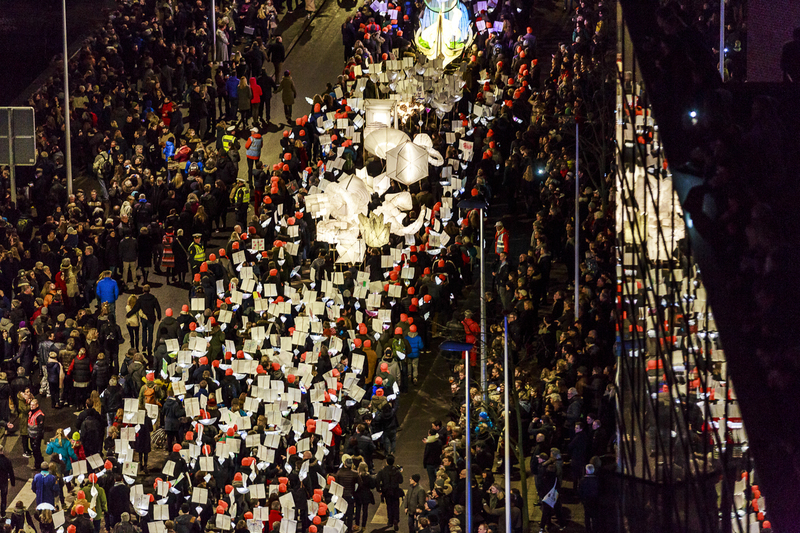 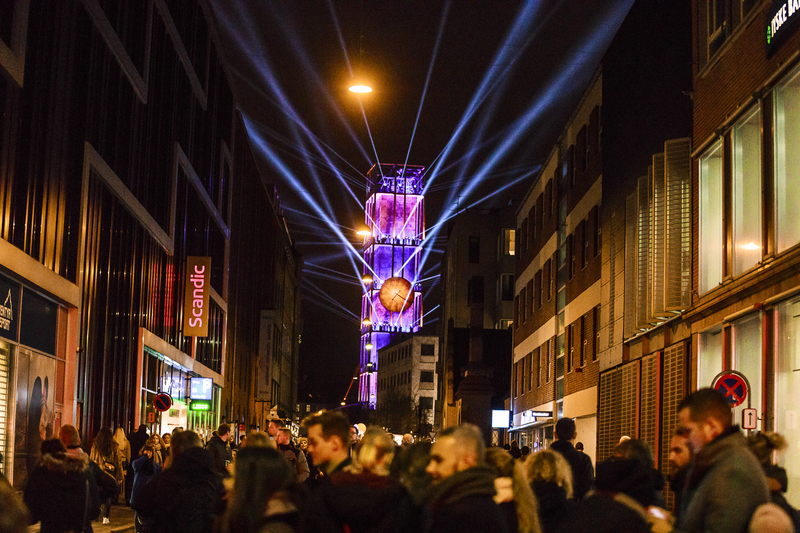 This probing light procession was accompanied by fifty choirs from the region, bringing together almost 1000 singers as well as a wide range of musicians from individual lure players to full orchestras.